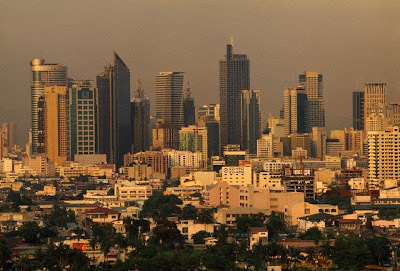 MANILA, Philippines -- Police have arrested 17 suspected human traffickers, Director General Avelino Razon announced Thursday. Luciano Lim, together with 16 employees of Excellent Travel Agency, was arrested by agents of the Criminal Investigation and Detection Group (CIDG) for sending Filipinos to work in Singapore on tourist passports, Razon said. One of the complainants, Tita Cantillo, related that the travel agency asked for over P15,000 so she could work in Singapore. But instead of getting a working visa, she was only given a tourist passport, Cantillo added. Though she really got a job in Singapore, Cantillo said she only received 10 Singapore dollars for her first month of work instead of the promised 350 Singapore dollars. Some were even impregnated by the suspects, police reports said, adding others were homeless during their stay in the city-state. CIDG Deputy Senior Superintendent Benito Estipona said the travel agency was used by the suspects as cover for their human trafficking operations.